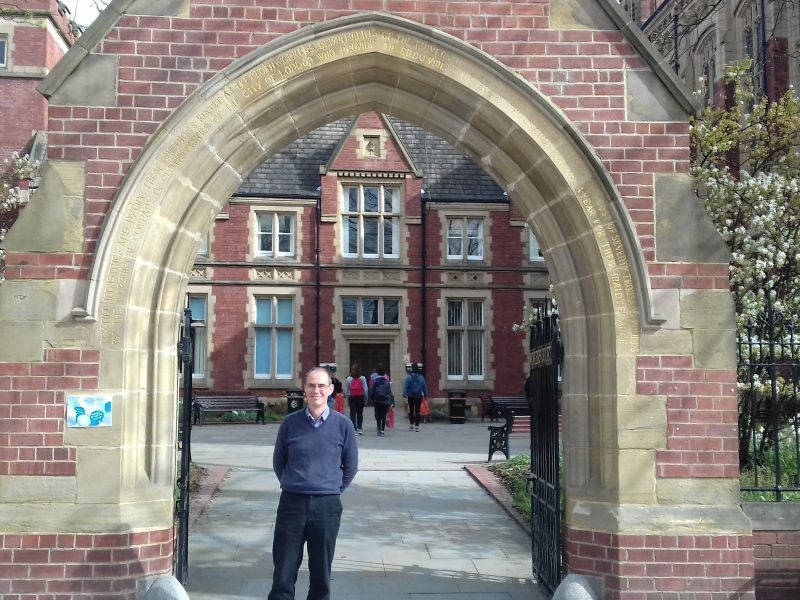 Professor Adam Nelson, theme lead for Next-Generation Chemistry for Medicine & Biology at the Rosalind Franklin Institute and Deputy Director of the Astbury Centre for Structural Molecular Biology at Leeds University has received a prestigious international award: the European Federation for Medicinal Chemistry’s 2018 UCB-Ehrlich Award for Excellence in Medicinal Chemistry. The award recognises his implementation of a vision for new chemical synthesis methods to align with drug discovery needs. His team and collaborators have recently developed new approaches, including lead-oriented and activity-directed synthesis, that enable new bioactive molecules to be discovered efficiently. The award demonstrates Adam’s leadership in his field, and his ability to bring together diverse teams to solve complex scientific and technical challenges. The Next-Generation Chemistry for Medicine & Biology theme led by Adam at the Rosalind Franklin Institute will focus on unlocking chemistry’s full potential across the entire drug discovery process, including by increasing the range of potential drug molecules and increasing the speed of the discovery process. More information on Adam and the Astbury Centre can be found here. Adam will receive the prize at a ceremony in September 2018, at the XXV EFMC International Symposium on Medicinal Chemistry (EFMC-ISMC 2018 http://www.efmc-ismc.org/), in Ljubljana, Slovenia.